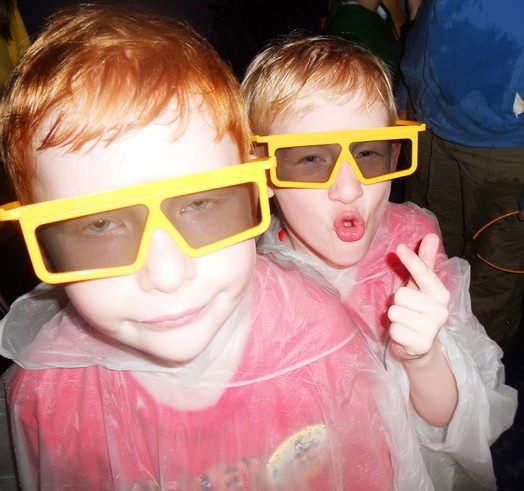 My sister Sara & BIL Marc took my nephews Jake & Joey to Disney last month. Of all the pictures she took that day my absolute favorite is this one. It perfectly captures their personalities. LOOK at those faces!! !